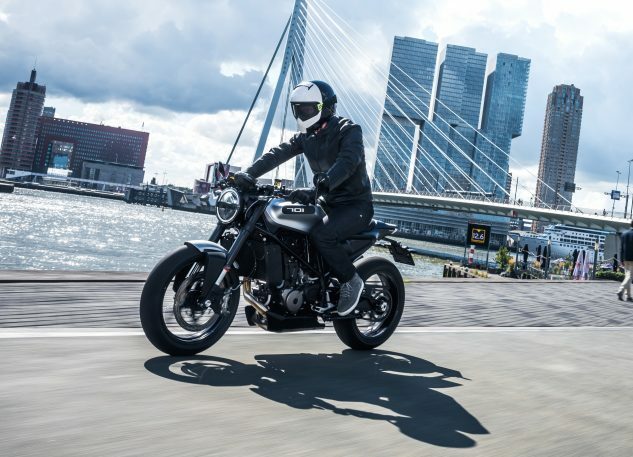 Husqvarna’s Vitpilen 401 and Svartpilen 401 models will be arriving in U.S. showrooms by the end of the March, with the Vitplien 701 to follow before the end of April. 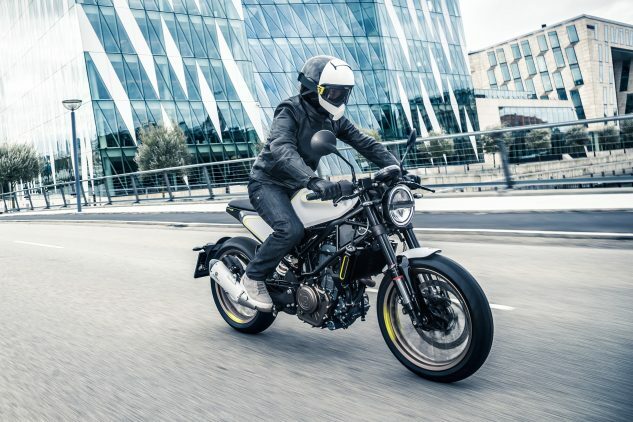 The three retro-inspired naked motorcycles spearhead a new generation of Husqvarna streetbikes. 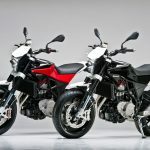 The 401 models will be priced at $6,299 and the Vitpilen 701 will go for $11,999. 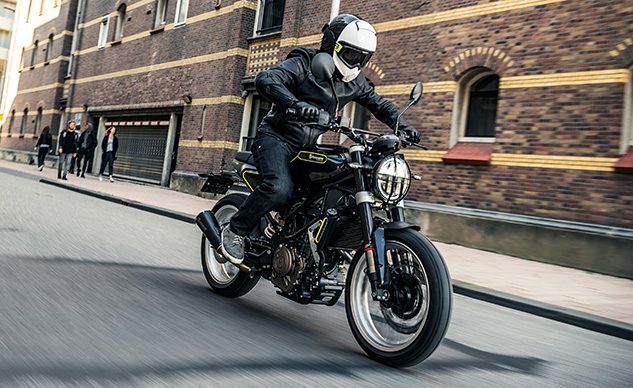 Husqvarna Motorcycles are pleased to announce the availability of three pioneering new ‘Real Street’ models. 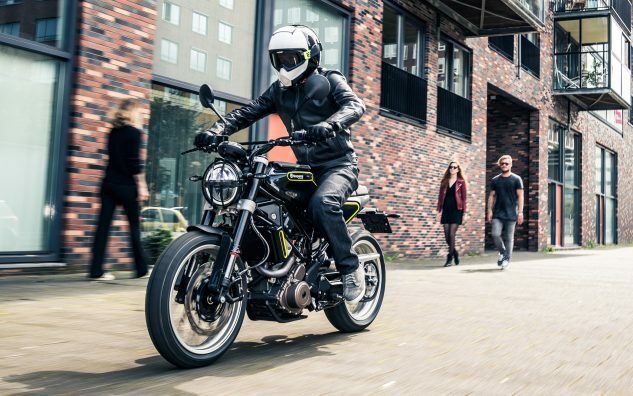 With the VITPILEN 401 and SVARTPILEN 401 already at dealers across Europe, the VITPILEN 701 will be available by the end of March. 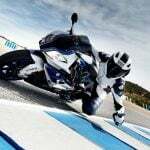 All three motorcycles will be available to purchase in North American, South American, Asian and Australian dealers before the end of April. 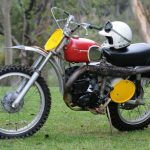 A dedicated, extensive range of Husqvarna Motorcycles’ original Parts, Gear and Accessories to enable riders to personalise their motorcycles as well as keep up-to-date with the latest trends will also be on sale. 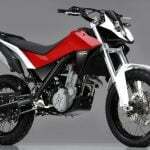 For further details on pricing and availability of exact models please refer to your national Husqvarna Motorcycles subsidiary or importer. 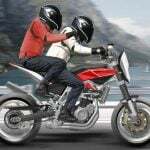 You may additionally make use of Husqvarna Motorcycles’ online dealer search to arrange for a possible test ride with any of the three new models. The online dealer search can be found here.